Why haven’t you been posting on MudForum??? Saw 300 last night on Imax. Were those your ancestors? lol. actually my ancestors had better armours! Whoa! cool muscle odhinn444, you use ur own arm for ref? I would say that it is a great commitment. a character for a current project… overweight male, middle aged. not the best but had a crack at it! this is for baking a normal map for my 5000 poly character in 3ds max, will post the fully textured final result soooon! 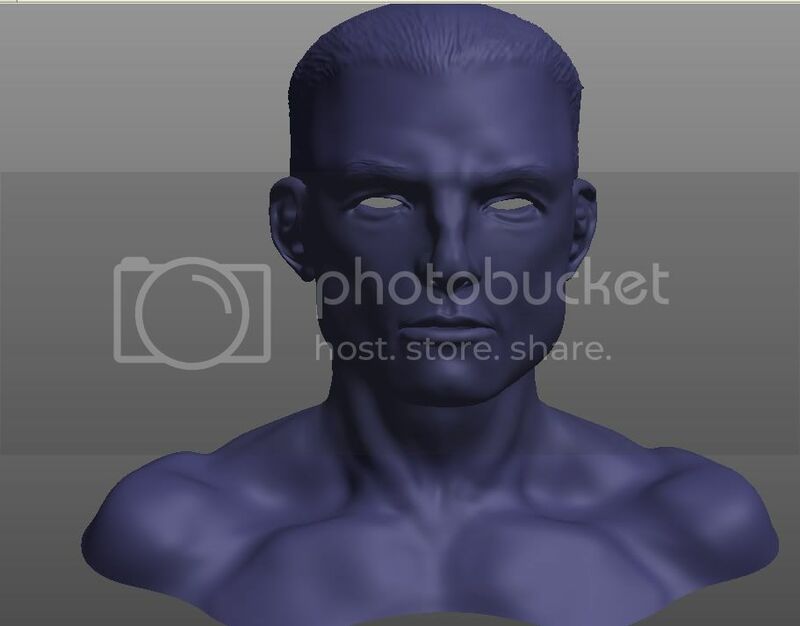 i’m relatively new to mudbox so i have a lot to learn… i can use the tools but just the way to use them best… i have other work in mudbox so will post that up later too. Just started with mudbox, really like it, nice tools and a good workflow. Made a base mesh , and did 2 fast practice heads , still have to figure out the brushes do , how to get good folds done. Skull sculpting gone mad. One hour sketch. If I find the time, Ill try to do some more work on this. Hi guys just started playing with Mudbox demo, and I’m posting this Sphynx cat WIP! 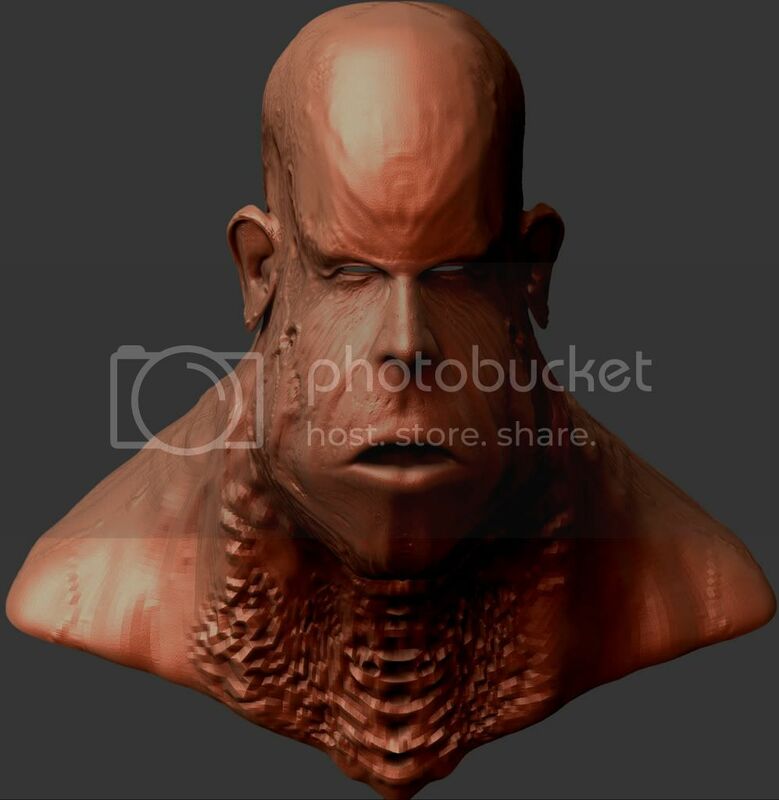 How come everybody is so good in mudbox when they mess around with it for the first time?